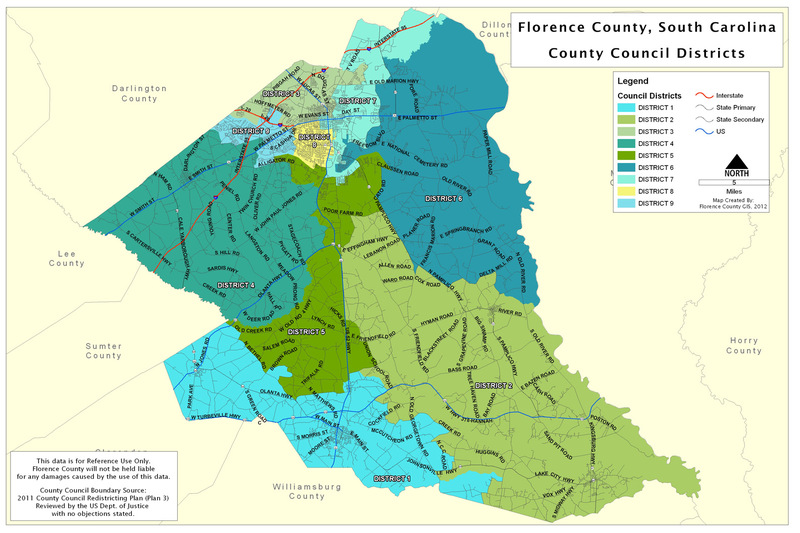 The Florence County Planning Department updates and implements the comprehensive plan, zoning ordinance, transportation plans, land development ordinance and international building and residential codes that help shape the growth and character of Florence County communities. We encourage you to become involved with the public participation process. The Florence County Planning Commission conducted a review of the Comprehensive Plan in early 2017. Upon completion of the review, the plan was adopted at the Planning Commission meeting in June, 2017. Follow the link below for access to the Comprehensive Plan.